‘Vitality’ is an interesting word. Where does it come from, what is its origin? How often do we say “I don’t have time,” “If only there were more hours in the day,” or “I need time for me, everything I do is for everyone else”? Common, tiring and ever so draining, constantly wanting more time, never feeling there are enough hours in the day to fit everything in. Our lives are so full of things to do and places to be, it makes sense we feel this way. Last year I shared a link to a web page with a very good childhood friend of mine. That web page was full of Before and After photos of students of The Way of The Livingness. 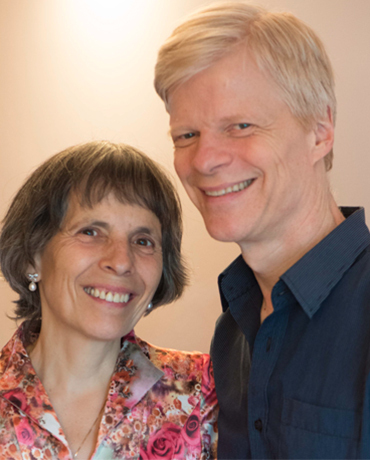 These photos show how we were before we met Serge Benhayon and Universal Medicine, and how we are now. 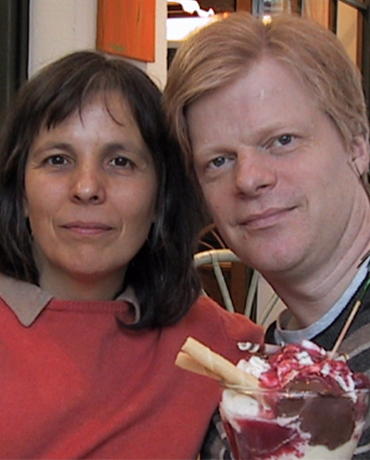 They included a joyful ‘After’ photo of my husband and myself and a ‘Before’ photo of us eating ice cream sundaes and looking about 20 kilos heavier, a lot darker and with puffy glazed eyes… and it does not just stop there. In the Before photo I was 46 and in the After photo I was 57. I am now 59 and looking and feeling younger, fitter and even more gorgeous and joyful and I can feel there is no end!